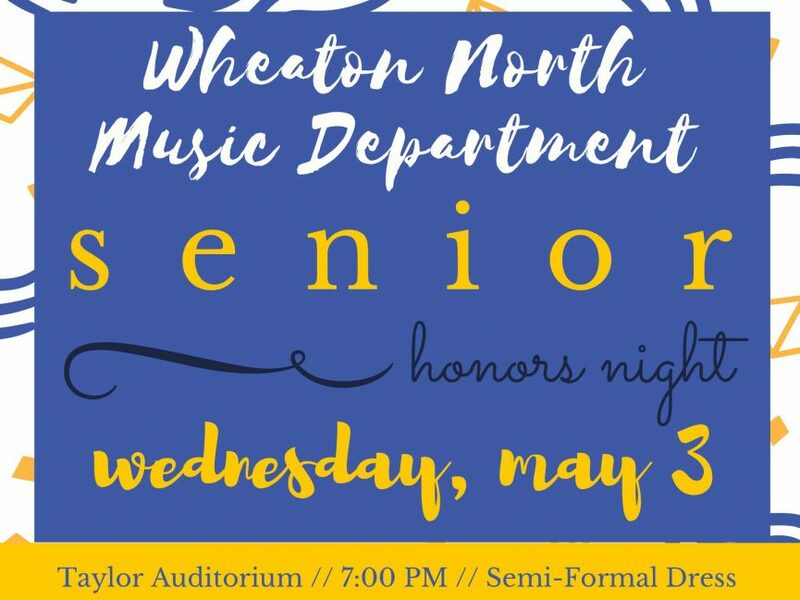 The WNHS Music Department Cordially invite you the first ever Senior Honors Night. All are welcomed to attend and honor the tremendous class of 2017. All seniors will be recognized at Senior Honors Night and music awards for all departments will be distributed as well.